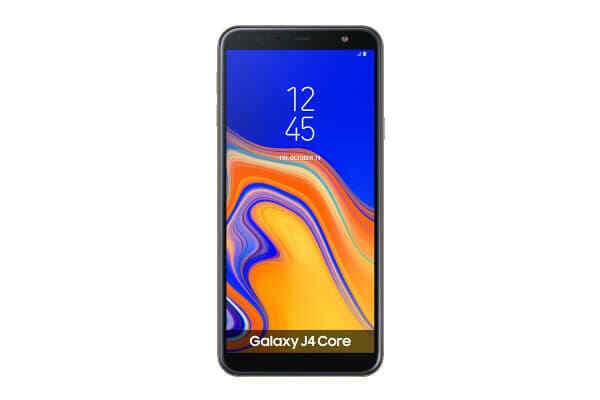 With its uncompromising style that doesn’t cut any corners, the Samsung Galaxy J4 Core features a sleek, easy-to-grip design with a 6.0” HD+ display. Selfies that really shine! 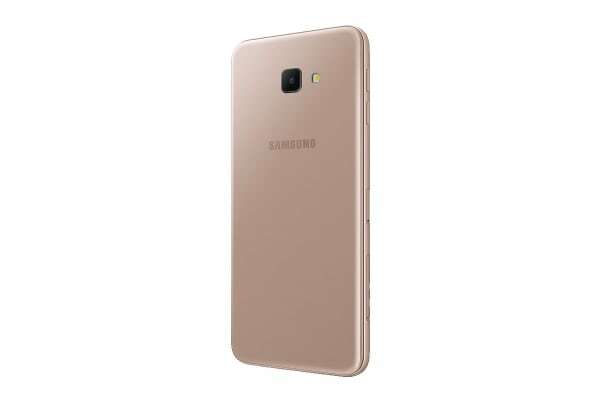 Galaxy J4 Core features Front Beauty mode to personalise your selfies. With creative effects, you can show yourself in a better mode before sharing with friends and family. A smarter way to manage your smartphone! Thanks to Smart Manager, Galaxy J4 Core allows you to easily manage your files and clean your memory. Moreover, Performance Enhancer automatically speeds up your smartphone by sleeping unused apps that are not in use. Plenty of storage to have fun! Galaxy J4 Core is equipped with Android Oreo (Go edition) to give you more free storage right out of the box. Thanks to its optimised pre-installed apps, it features more enhanced performance compared to other Android devices with similar capabilities. Stay up to speed. Now you can enjoy Android Oreo (Go edition) with improved performance for a disruption-free and efficient smartphone experience. 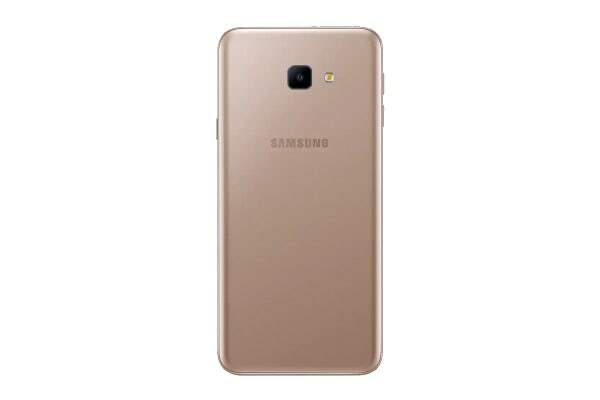 Galaxy J4 Core is optimised to run Go apps and third-party applications to keep you a step ahead and in control. Just enough to use for one day with 3,300mAh of battery capacity! It also features power saving functionality that automatically decreases brightness levels while managing app and CPU performance to provide users with sufficient usage time.